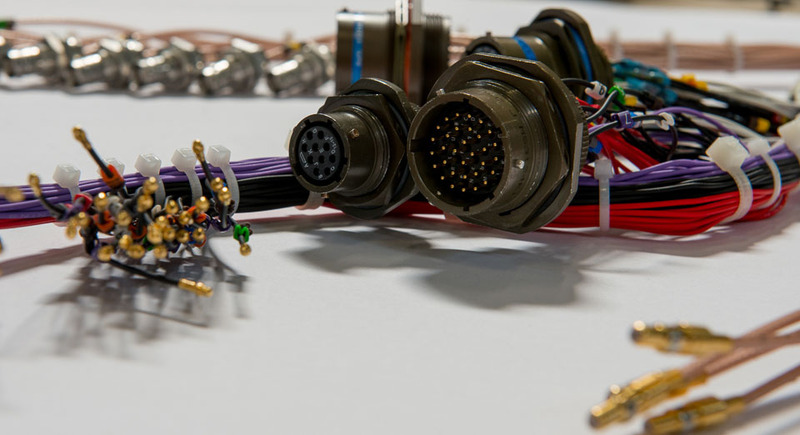 Our cable manufacturing department produces every possible cable, cable assembly, wire harness and RF cable assembly. Always custom-made and according to IPC-620. 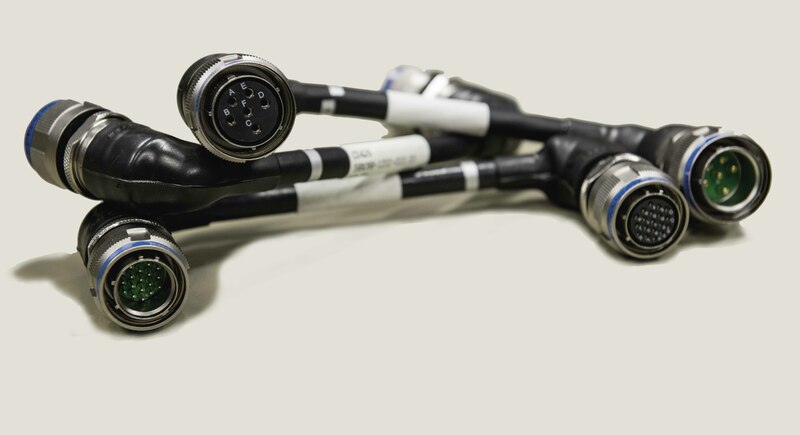 If needed cables are custom-made to unique specifications provided by our clients. 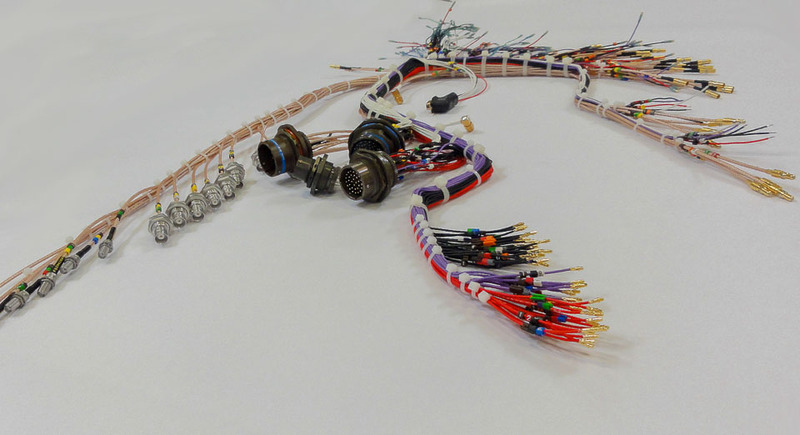 From integrating a PCB into a box to the building of complex assemblies – it has been our business for over 50 years. 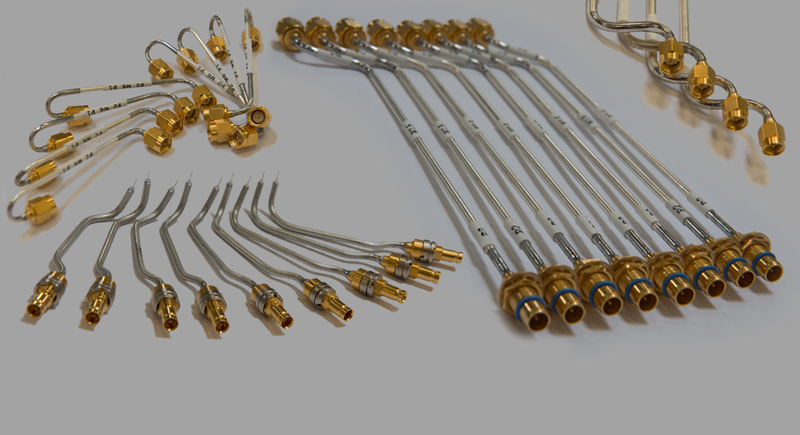 Mounting, gluing, interconnecting, wire wrapping, sealing and pressure testing of all types of sub-assemblies can be done. If the positioning of components or backplanes is critical we build tooling to guarantee the interchangeability of your products. Labeling of the products and configuration management is a standard practice. 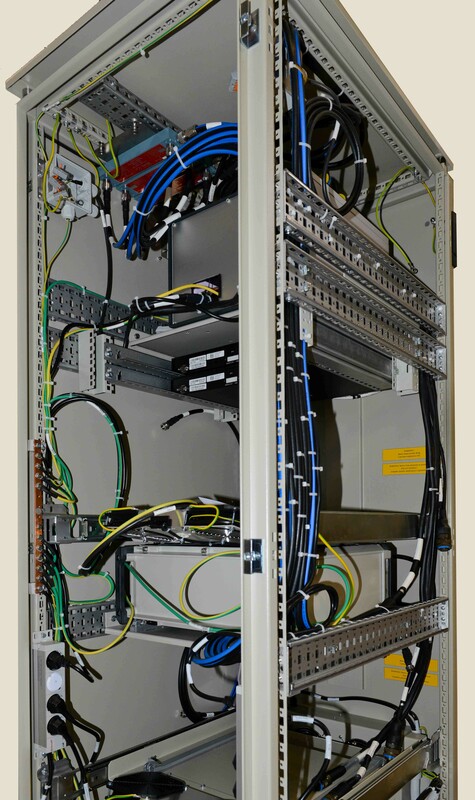 As a one-stop-shop we can integrate the produced subassemblies, cables and PCB’s into racks. Those racks can be standard of the shelf or customized to your needs. 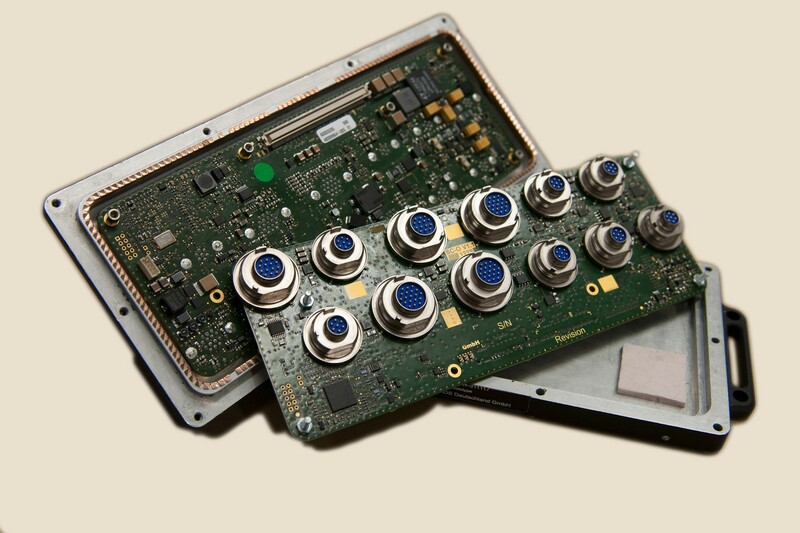 Integration of your own modules into a system is also an option. 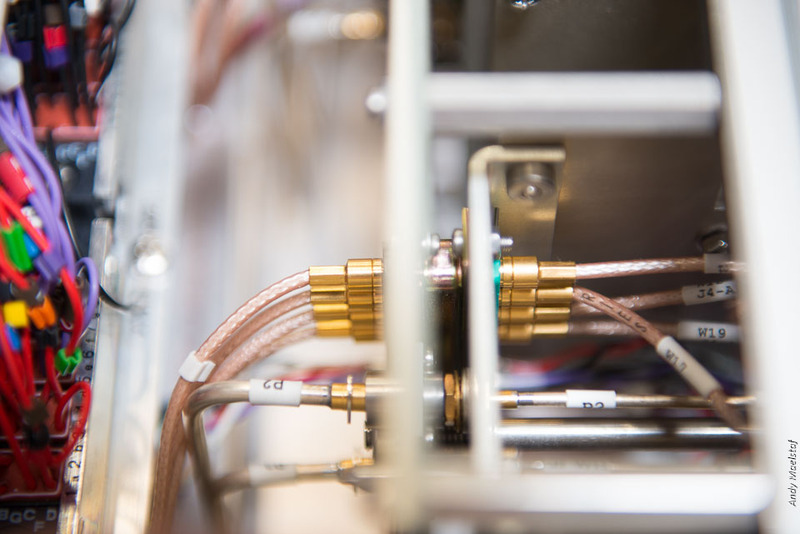 Given the fact that we have all competences and machinery in house we can act very fast to any last minute change during integration or even during your Factory Acceptance Test. Qualified people perform electrical safety tests on your racks and are in close contact with test institutes to perform EMC measurements on your products.